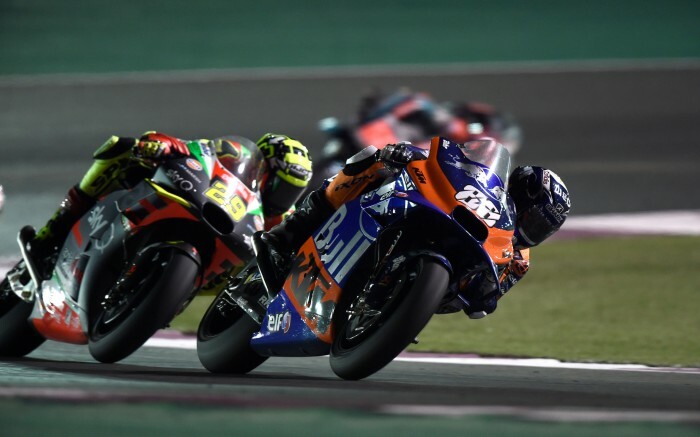 Portugese MotoGP rookie Miguel Oliveira is targeting a points score at this weekend’s Argentina round at Termas de Rio Honda after missing the Qatar top 15 by 1.3s. Oliveria has experience of the circuit but only in the support classes and it will be the first time he has ridden at a track where no testing had taken place. “Argentina is the first track I’m riding without testing it before. 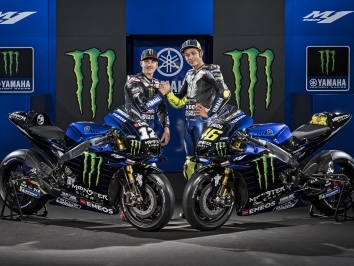 I guess, it will be different and we will need to adapt quicker to the conditions and to the track layout,” said the Almada rider. 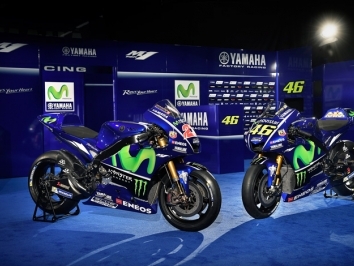 “We try to discover this bike with the track, I already know and liked a lot. It’s going to be a positive weekend. Hopefully we can keep on fighting where we finished in Qatar, which was for the points. Red Bull Tech3 yeam boss Herve Poncharal was happy with his rider’s performance in the desert and knows that aiming at the top five is not yet realistic. “We saw a very exciting race from Miguel, I think he learned a lot. 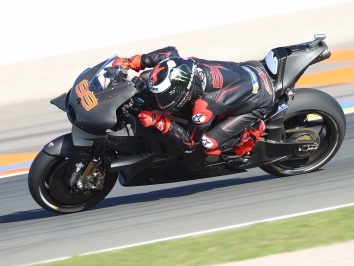 Clearly, the last seven, eight laps were a bit difficult, but this is something that is part of the learning process of a rookie in the MotoGP class,” said the Frenchman. 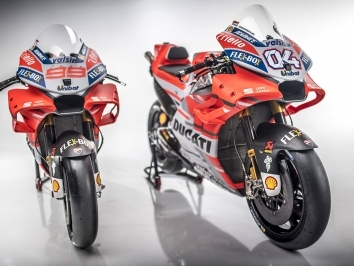 We saw in Qatar that the MotoGP grid is as competitive as ever. Everybody is very, very close, so clearly, we are in the learning process and not in a position where we can fight for the top five.